Miranda McIntyre thinks she has it all sorted. She’s a successful lawyer, she’s planning her wedding and ticking off all the right boxes. When searching for something old to go with her wedding dress she remembers an antique necklace from her childhood, but her mother denies any knowledge of it. Miranda is sure it exists. Trying to find the necklace, she discovers evidence that perhaps the grandmother she thought was dead is still alive. Ultimately she will find that looking back van lead you home. 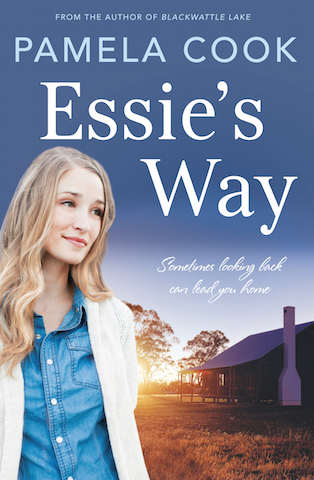 A captivating story of family, love and following your heart. A well-crafted novel with fascinating characters and a story that keeps you turning the page. 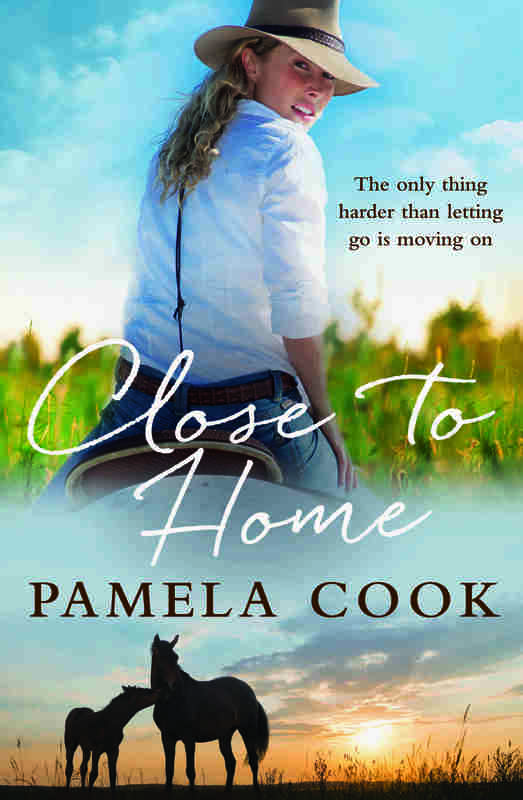 This story is full of wonderful descriptions of the breath-taking scenery of South Coast NSW, a hint of romance and a gripping plot that makes you keep turning the pages. I could not put this book down! 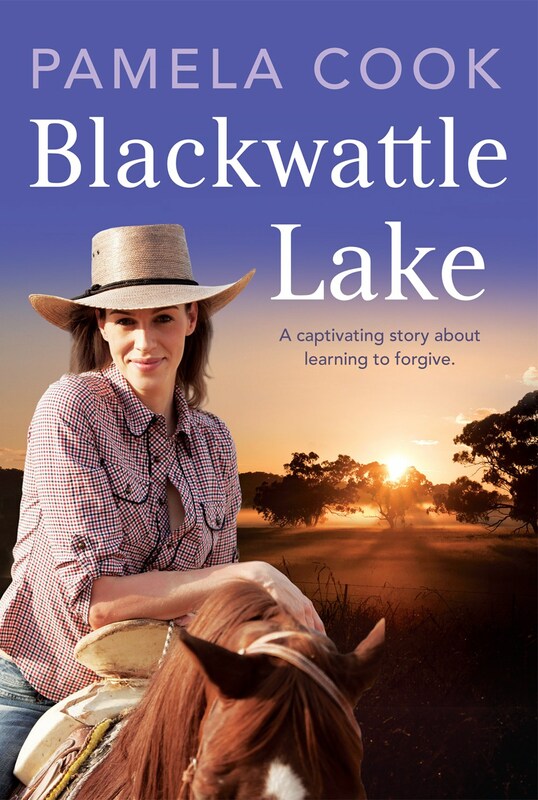 A stunningly beautiful novel that perfectly captures rural Australian life. A heartwarming and intriguing story of love, family and history that I absolutely LOVED. HIGHLY recommended. Great read, kept me turning the pages even though my kindle broke down half way through...... had to get a new iPad so I could finish it !